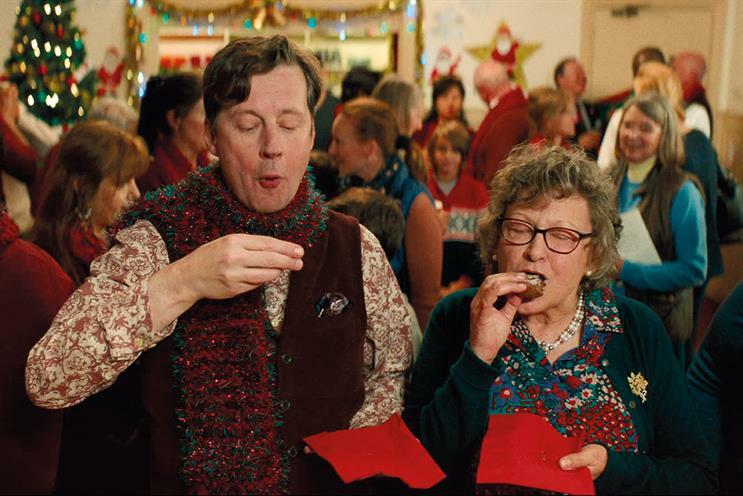 John Lewis and Sainsbury's have stuck with blockbuster festive ads. Brexit and structural issues on the high street – rather than disillusionment with blockbuster Christmas spots as a vehicle – have been the major drag on TV ad revenue during the past few months, according to industry leaders. The X Factor has been a key show for Christmas schedules over the past decade and, despite its declining audience, interest in the show remained high. Media agency buyers estimate 30-second spots in the final cost about £160,000, a similar rate to the previous two years. Rick Brim, chief creative officer at John Lewis & Partners’ agency, Adam & Eve/DDB, dismissed the idea that Christmas ads were becoming less important. "They’re part of the conversation around Christmas. When the Christmas ads start and the Starbucks coffee cups come out, they herald the beginning of the season," he said. "It might be a bit subdued this year but everything is subdued due to Brexit. It doesn’t mean this is going to become the new norm." High-concept ads this year include John Lewis’ spot with Sir Elton John, Sainsbury’s bombastic school play and Iceland promoting an existing Greenpeace ad about palm oil, although the latter was not actually broadcast on TV due to a failure to obtain Clearcast clearance. Waitrose & Partners and Marks & Spencer, meanwhile, focused on promoting products. Vicki Maguire, chief creative officer at Marks & Spencer’s agency, Grey London, said: "Marks & Spencer is going through a turnaround, it has a whole new team across clothing, home and food. It needs to remind customers of its credentials. "The next 18 months in retail are going to be so interesting. I don’t think we will recognise the high street in three years’ time." WPP’s Group M recently downgraded its forecasts for the UK ad market this year and next, warning of a "gloomy narrative".